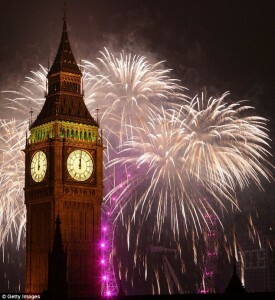 London always has a great display. 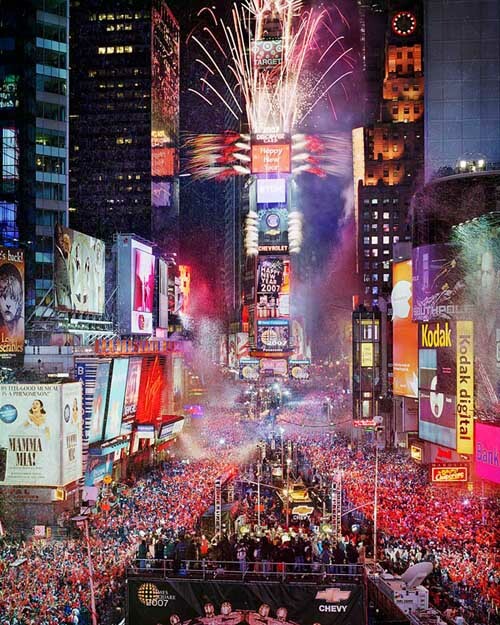 But the numero uno New Year’s Eve celebrations are always held in NYC of the USA. I think I’ll skip the craziness this year just because I hate going to things solo and I just got off work and everyone else is no doubt already drunk and getting louder by the minute. 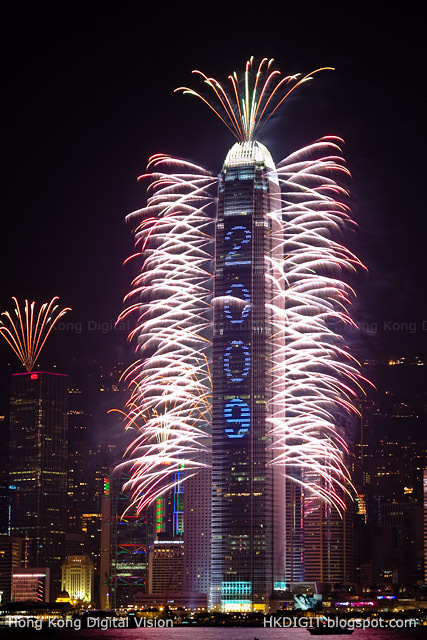 Happy New Year; a joyous ending of the annual calendar to you! The truth of life lies in the middle, not upon the edges. The truth is most people saying such things have absorbed flawed and profit-oriented “self-help” notions that fulfill only the most basic and simplistic concepts while neglecting the raw and often cold truth of existence in the modern world. Telling people that life rarely works out the way you want it to and that misery is a vital element of life as well as pain being instrumental in personal growth is hardly what people want to hear when they already know much of misery, loneliness and emotional pain. Telling people, falsely, that listening to you will cure them of their insecurities and personal failings is exactly what people trying to break free of the doldrums of their daily lives want to be told. My brand of “self-help” will likely never catch on because it doesn’t excuse you from taking responsibility for the world around you and where you fit into it. The fact is, the people like myself who dissect and analyze everything before them cannot be effected by these flat platitudes and narrow definitions of living our lives. These “sunny dispositions” touted by many are just a means of excusing that which is unjust and a method by which social tyranny is bound to spread under. 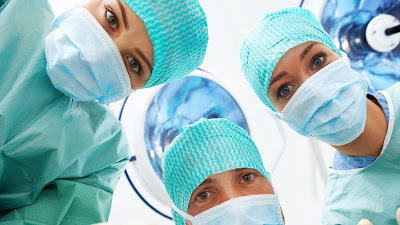 There is a strong desire in many to be “lifted up” by a “guru” who holds all the answers, and I realize these days that I am that “guru.” But this guru doesn’t care to wrap you up in fuzzy blankets of feel-good notions and instead seeks to destroy delusion while cultivating critical thinking. This is not what those seeking “self-help” wanted to hear. She is right, in so far as that my personal ethic is not some quick little program to follow like a robot repeating a repetitive task or a dog barking on command. People might have to exercise their brains if they wanted me to be their “guide on the journey of life.” One might have to make a decision entirely on their own judgment without preconceived patterns dictating their response. In essence: you have three choices. You can be negative, apathetic or positive. I make no judgments as to which you choose, but I do ask people see that they made the decision in the first place. 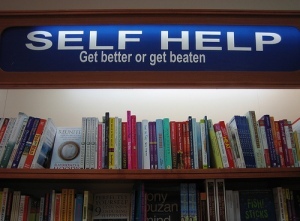 What concerns me is that which is the greatest failing of mainstream self-help. That being your true, genuine and honest feelings and the nature of complete imperfection of self being not only ordinary but in fact more healthy than the denial found in purely optimistic stances. This denial of self promoted by mainstream self-help is, in my opinion, destructive to a healthy psychology. I say people need to be contented with eating stale bread if they want to be truly happy in the here and now. I say “manifesting your destiny” is a false notion that originates from people who know little or nothing of loss and dashed ambitions. Some people live their whole lives without ever finding love or realizing even the most minor of their dreams. Perhaps you are one of those people. If so you would probably rather talk to me than those who accuse you of creating disappointment and failure by value of what a poor person you are in attitude and / or mentality. Some listen to me speak and conclude that it is my sole mission to depress you into submission to my version of reality. I would contest that it is more a matter of reality and truth themselves that are highly unpopular, more than it is something native to my psyche or message. Positive thinking is no more than a tool to combat negative thinking and I would never advocate against positive thinking itself. What I advocate against is delusional thinking and herein lies the gray area that quickly destroys my popular appeal and makes for the divide between myself and most every other person who ever spoke of these matters in public. Also, some of my ideals are highly unpopular in “New Age” thinking. Shame, guilt and regret are vital to good personal ethics and if we live in a situation bereft of these there is no consequence for our own ill behavior and the harm we do to others in the course of our lives. The moment I heard the words “I don‘t have any regrets about the time we spent together” from my ex-girlfriend is the same moment I realized that we had grown so far apart in these years away from each other that the gap is completely unbridgeable. Not all mainstream self-help holds fast to these destructive levels of personal delusion, it is important to point out. One example is Dr. Wayne Dyer. The concept of “excuses no more” is something I can stand behind fully. That is where positive thinking and attitudes have their real value. You can increase your chances of success by taking a optimistic outlook and may well destroy that same chance with negative thinking but it is still just a matter of chance and circumstance more than any amount of “manifested destiny” at play. Furthermore, I am a person that believes that more is gained by failure than by success in almost every personal situation. Or rather that is to say that more is learned by failing than is learned by succeeding. What we must fight against is living static and / or delusional lives. Promoting this false notion that we all can have what we want or that we will all find fulfillment in this life will only lead a certain number of people to a dejected dead end that no “self-help guru“ can properly address. Whereas my unpopular and mainly rejected ideas leave no one behind or out in the cold anymore than I myself am. I have no desire to share every twist and turn of my love life on the web, but I see some sense it keeping things in broad generalities. 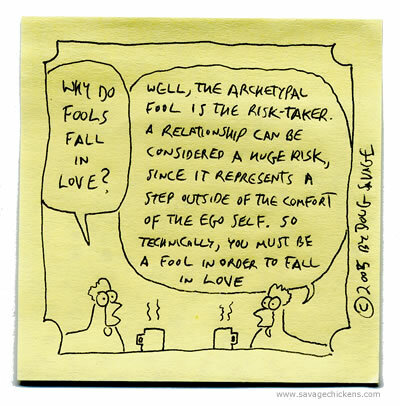 The long and short of it is within my headline: love makes fools of us all. I am tired of being the only man alive who admits to his feelings. I am tired of being surrounded by people more interested in getting their rocks off than they are in anything else. I am tired of the obvious lies from other men in terms of their emotional investment and complete servitude to their lover. I have come to the conclusion that is a good thing to be alone, and a good thing for me to not have a lover. These days of endless pain and broken dreams have taught me well. Most of the time I just keep quiet on this topic. The feelings and thoughts I have don’t give anyone the warm and fuzzy feelings they like to associate with love. Like so much of what I have to say, the fact remains that nobody wants to hear it because it didn’t give them exactly what they expected and wanted to find. Having some know-it-all tell you that love can destroy you, as quickly as it can raise you up, is not what someone swimming in the sea of romantic bliss wants to hear. Listening to someone calling love a random and uncontrollable force of nature when you are convinced that your feelings are entirely centered around this person is just no fun at all. Add atop that I have strong negative feelings toward those who engage in public displays of affection (something I am normally found of) and hold a general level of resentment toward all those who have found and, by some rare miracle, held on to love … we begin to see why I am better off to just shut up. I find the more I could give a damn about women and romance, the more appealing I am to others. I think this is screwy psychology on the part of women. When I enter that state I truly could give a damn about you (whoever you are) and this is exactly what makes women approach me in the first place. It is truly no surprise to me there is so much divorce and domestic violence; such matters are a large part of the problem. Women (too many of them anyway) reward men for being dispassionate husks that sit aloof from the world in a tower of pride. I know that state well, and I must say it not something to be desired in the least. But it is my experience that the sooner I learn to once again think of all women as nothing but mere distractions, the sooner I will stop spending my nights alone and wanting. 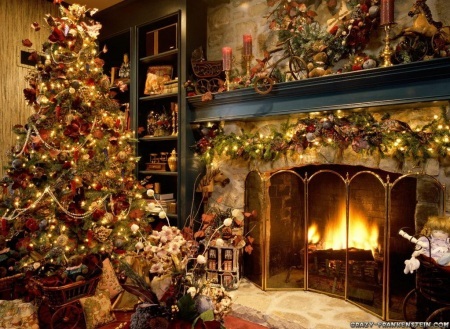 Well I have plenty to say and be highly opinionated about in regards to Christmas and the holiday season in general but the most important part is the simple part: have a great holiday! Whatever we celebrate, whatever we believe the meaning of this day is, we all should take at least one day out of the year to be contented with our lives. On the above time and date, I was on uniformed duty in an unmarked police cruiser assigned to the Administration Section, working from 7:00-3:00 AM. I overheard a broadcast for a possible shooting and due to my proximity, responded. When I arrived, I observed a portly man in a red suit with a thick white beard laying on the ground holding the side of his face with his hands. He said, “oh, oh, oh.” I observed Cheney standing in the distance holding what appeared to be a shotgun close to his body. I ordered him to drop the weapon and proceeded to place him in handcuffs for everyone’s safety. 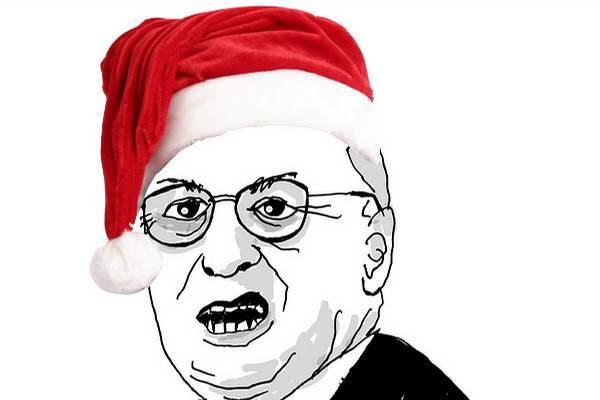 During this time, I observed reindeer tied to a sled attempting to hurt Cheney as he sneered and made faces at them. For his own safety I placed Cheney in my cruiser. I attempted to question Cheney about the attack, but he refused to answer any questions about someone named “Valerie Plame,” appearing confused and defiant. After a brief consultation with Sgt. Clymer, I transported Cheney to Redwood Police Station in a police cruiser where he was booked and processed by Off. C. Sheehan.